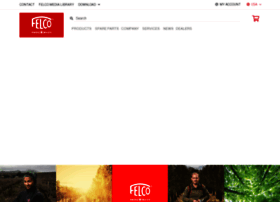 felco.com at WI. FELCO SA | Swiss Precision. Made to Last. Swiss Precision. Made to Last .